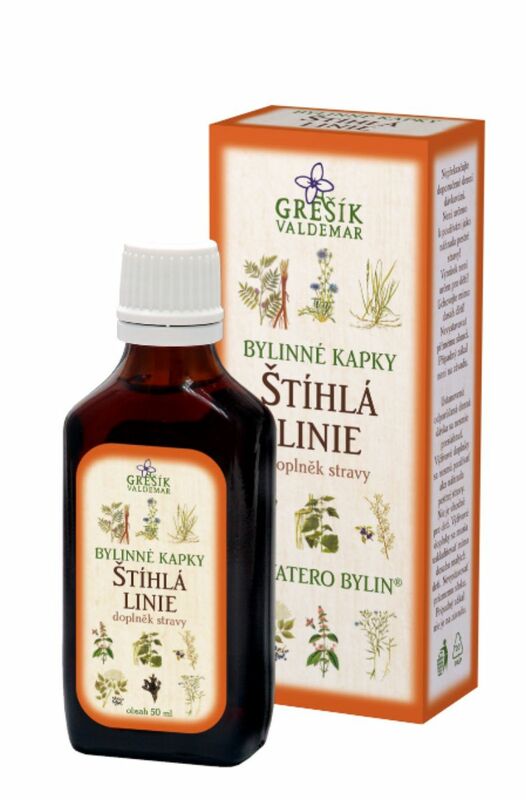 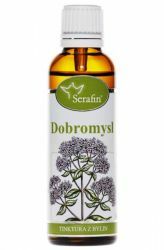 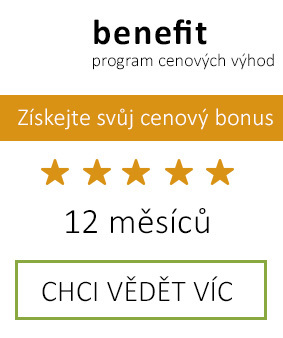 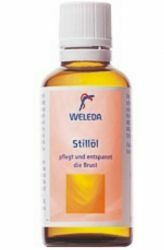 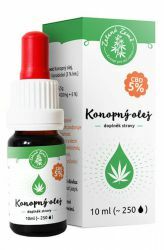 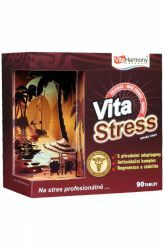 Grešík Slim Line Herb Drops inducing satiety and contribute to weight control. 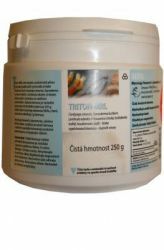 Characterized by a high concentration of active substances. 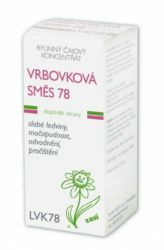 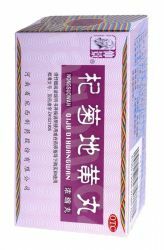 Containing extract of marshmallow root, chicory tops, elder flower, peppermint tops, flax seeds, couch grass root creeping, insole algae, flowering blackthorn and liquorice root. 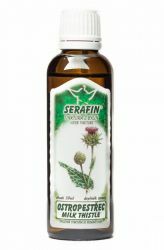 The herbs contained in the drops create a sense of fullness and contribute to weight control. 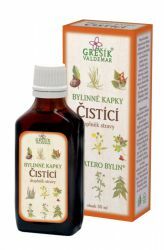 Herbal drops are made of superfine quality herbs and alcohol. 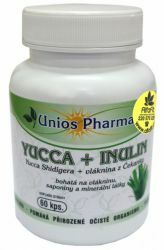 Characterized by a high concentration of active substances. 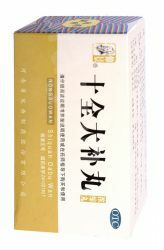 Containing extract of marshmallow root, chicory tops, elder flower, peppermint tops, flax seeds, couch grass root creeping, insole algae, flowering blackthorn and liquorice root. 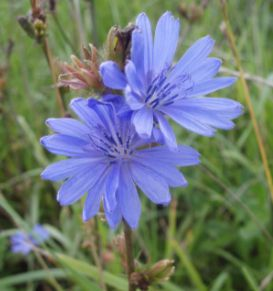 Chicory is a plant belonging to the family Asteraceae. It is used as an ingredientin herbal teas for diseases of the liver and gallbladder, and mild pain in the gall and kidney stones. 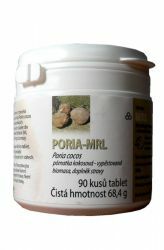 It is mildly diuretic and while the body flushes out excess bile in poisoning the liver acts as an antidote. 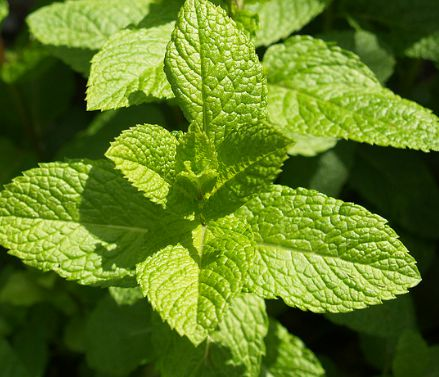 Peppermint is a perennial herb of the mint family. 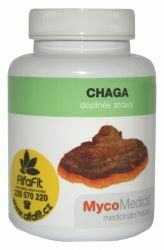 Medical applies to all kinds of stomach problems. 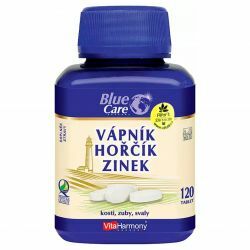 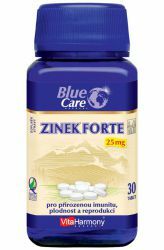 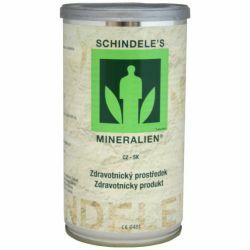 Stops vomiting, relieves stomach cramps, cures colic and bowel disease, improves appetite, soothes the pain of gallstones, improves secretion of bile and eliminates flatulence.